Nestled amongst other quality homes at the end of a quiet Kelvin Grove cul-de-sac awaits your new style of living. 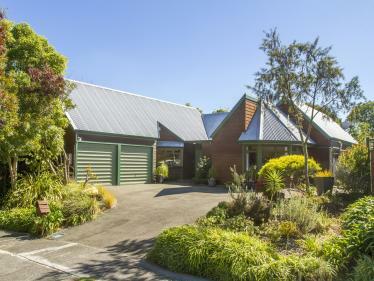 This private home has been well cared for and is beautifully presented. 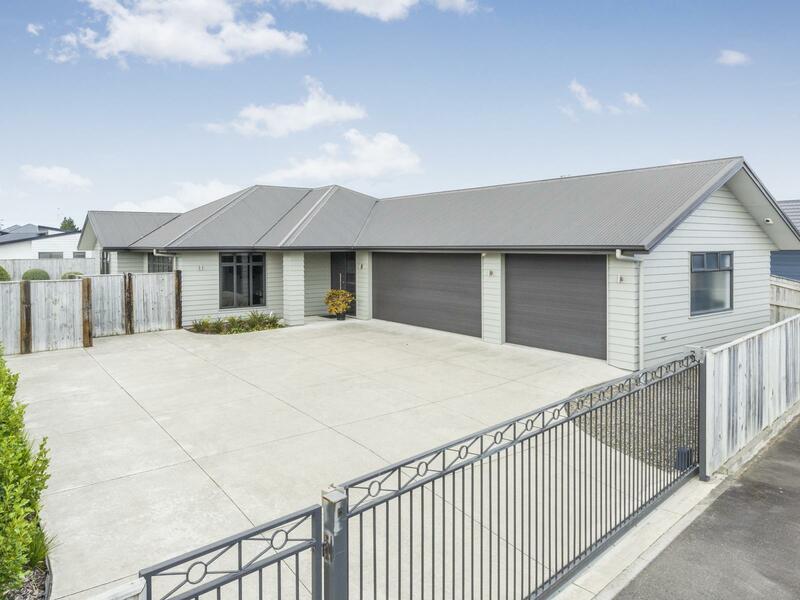 Act quickly to snap up this wonderful home. Excellent indoor/outdoor flow with two outdoor dining areas. Fully fenced and gated off-street section provides plenty of room and peace of mind for pets and kids to play. A well thought out floor plan which captures all day sun, double glazing and a fully ducted heat pump system to keep you toasty in winter and cool in summer. Triple car garaging with the added bonus of garage carpet adds to the appeal and options. Four generous sized bedrooms with master boasting walk-in-wardrobe and ensuite. 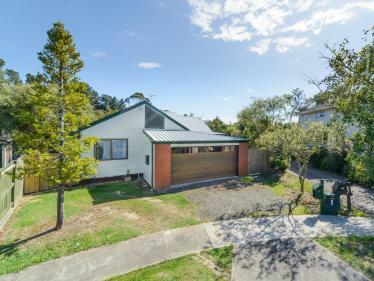 Situated in a great neighbourhood, convenient to Kelvin Grove Shopping Centre, handy to public transport and close to Whakarongo and Cornerstone Christian Schools. 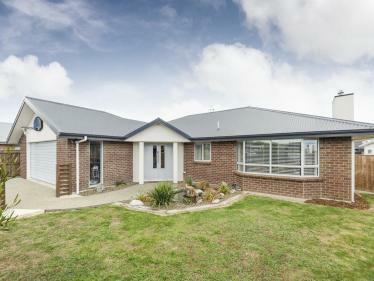 This property caters to all, families, couples, retirees or investors. Quality homes in popular Kelvin Grove seldom last, so book your private viewing today! CHATTELS Fixed floor coverings | Blinds | Light fittings | Auto Garage Door Opener and 2x Remotes | Bath | Clothesline | Dishwasher | Drapes | Electric Stove | Extractor Fans | Garden Shed | Gas Hob | 3x Heated Towel Rail | 3x Mirrors | Range Hood | Security Lighting | Security System (Unmonitored) | Smoke Detectors | TV Aerial | Washing Machine Taps | Waste Disposal | 50" Samsung Plasma TV and remote in main lounge and wall mounting bracket | 32" Samsung LCD TV and remote in master bedroom and wall mounting bracket | 14" Visione TV and remote in kitchen and wall mounting bracket | Pioneer AMP and remote and home theatre speakers x7 and 1 subwoofer | Grey metal bookshelf in garage | 2x freestanding white storage cupboards in garage | Electric front gate and 2x remotes | Freestanding Samsung double door fridge | Air conditioning | Irrigation | Infinity hot water system | Disclosures Exist. Disclosure is the vendors are related to the sales person.